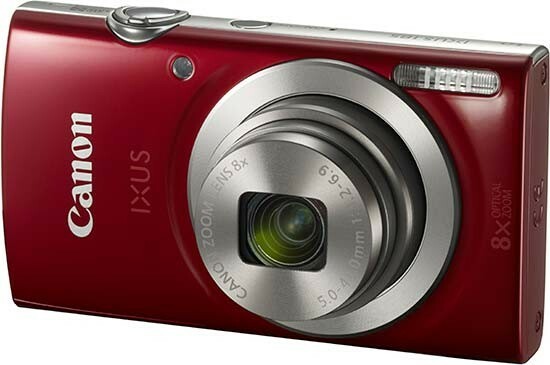 Listed below are some of the rivals of the Canon IXUS 185. The Nikon Coolpix S3700 is an affordable point-and-shoot compact camera with built-in wifi and NFC connectivity. Featuring an 8x, 25-200mm lens and a 20 megapixel CCD sensor, the S3700 also offers 720p HD movies and a range of special effects. Read our Nikon Coolpix S3700 review to find out if this budget shooter is worth looking at..